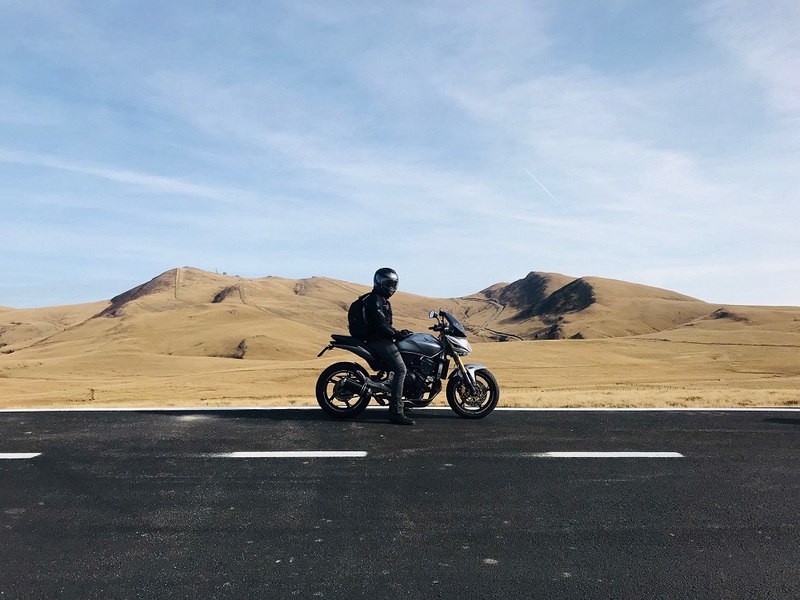 Nothing comes close to a long solo motorcycle trip if you wish to unwind your mind. Some call it ‘the road therapy’ while others simply keep it as their secret transit of escaping the concrete jungles we have imprisoned ourselves in. Traveling on a motorcycle is simply the most soulful, adventurous and thrilling experience you can ever have. All you truly need is some courage, a clear plan and some prerequisites that will help you throughout the journey. To start with, you need to intelligently plan your route depending upon the destination. If it is a multi-day journey, you may need a clear route plan with minimum distance and less traffic congestion. Also, the route should have easy access to food, fuel, accommodation, and emergency services. Rest make sure to check out some of the things below that will definitely make your saddle time more enjoyable. A good road trip can, in fact, turn into instant regret if your bike gives up right in the middle of nowhere and a flat tyre is definitely the last thing you will wish for until you want to do some exercise pushing a fully loaded motorcycle to a puncture shop (if you find one). 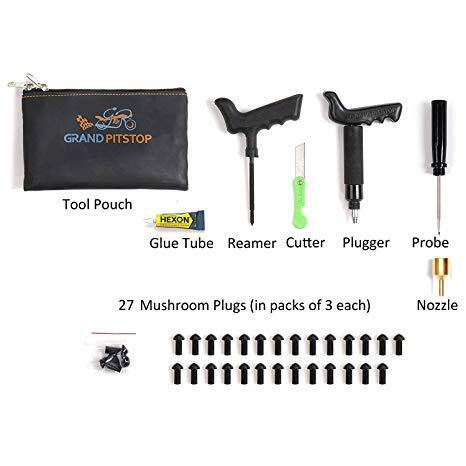 A good puncture repair kit can save your time and headache if you know how to use one. And all it takes is a space of a tiffin box in your saddle bag. 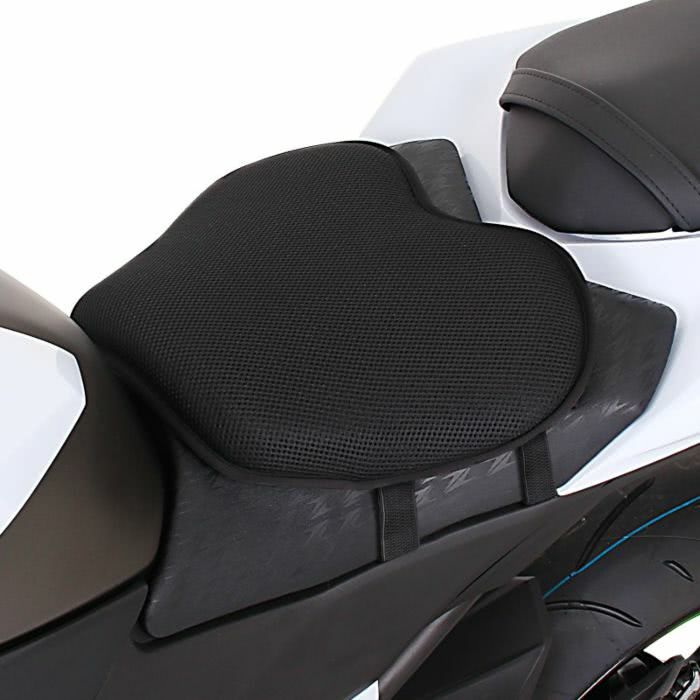 Spending a whole day on a motorcycle saddle can, in fact, turn your behind soar no matter how plush the motorcycle seat is. Adding an after-market gel cover for the seat is beneficial for extended comfort. Some gel covers available in the market today takes shape of the rider’s bottom, and provides for extra support during long saddle times. The golden rule of motorcycle traveling is not to carry anything on the back. Even a light bag pack can make you tired on a long ride. And hence, make sure to add panniers or saddle bags and fit in everything you want for the ride. 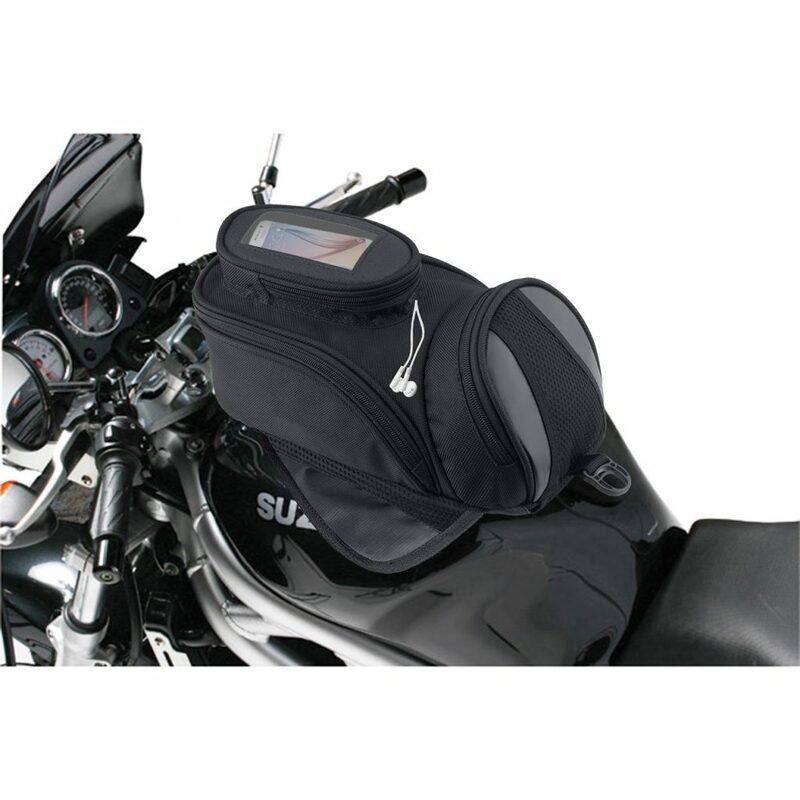 A wide variety of saddlebags are available in the market today that fit almost all kind of motorcycles. Also, the saddlebags enable for large luggage carrying capacities. At the same time, do not forget to fit them well on to the motorcycle just in case you do not want any mishappening at fast highway speeds. 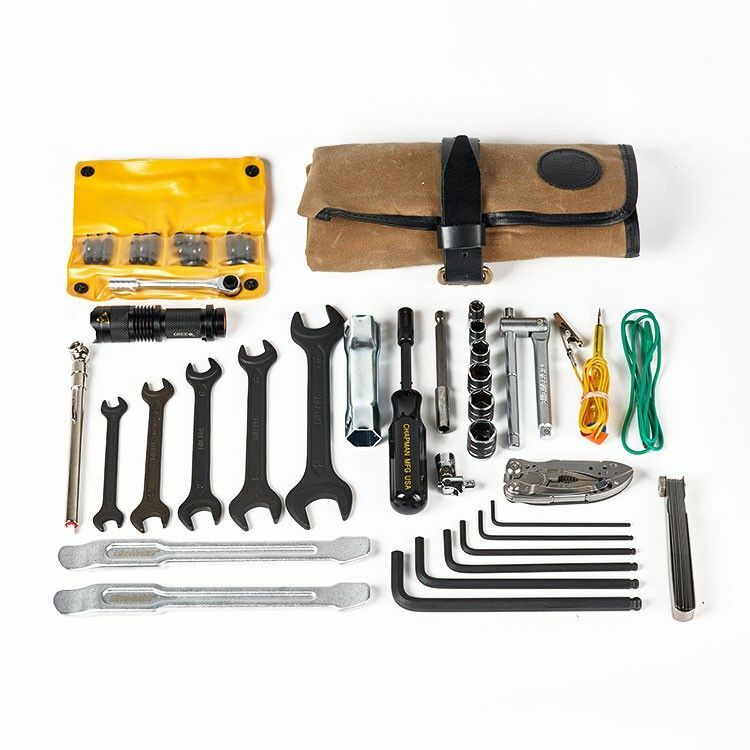 A simple service repair kit should always stay in your bike’s toolbox as it has almost every tool you need in case of minor breakdowns. You can always tighten some nuts bolts, adjust lever and seating as per your liking during any time of the road trip. A tank bag not just provides for extra luggage space and but some of them also comes with a standard transparent mobile pouch. You can always fit in your mobile in this space with your route destination set on the map for guidance. 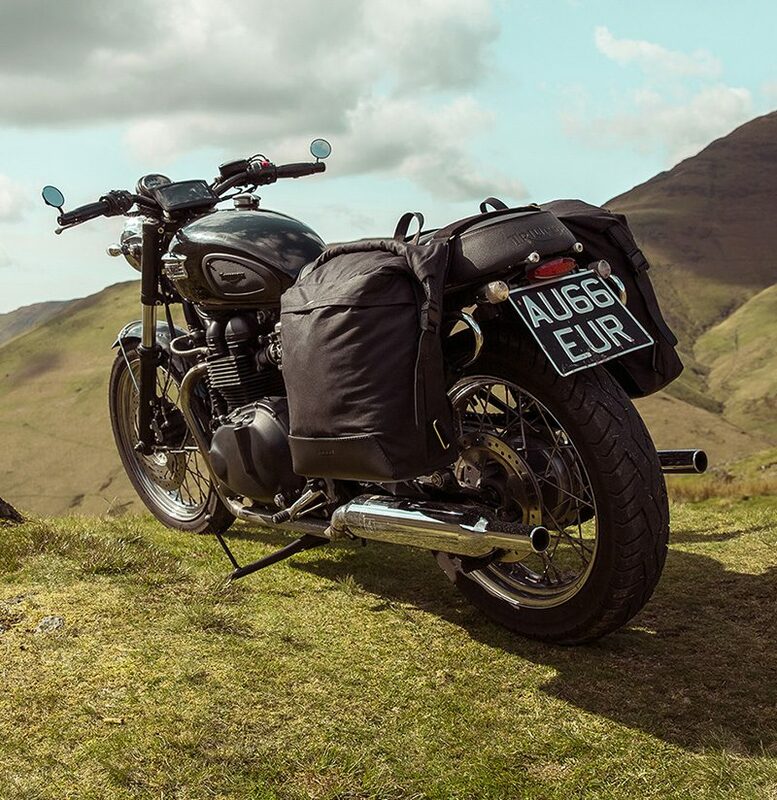 A tank bag is always a more preferable place to keep your phone in compared to handle-bar mounts as they are more vulnerable and you may lose your device in case you fall down. Also, keep your cash handy along with blood group details and emergency contacts handwritten on a paper piece in case you lose your mobile device. And make sure you use a good helmet and riding gear for safety.